Whether their meeting for the first time, sharing photos of their anniversary celebration, or saying “I love you”, couples use a LOT of apps. 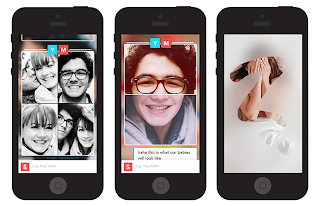 HowAboutWe (an off-line dating company) recognizes this, and has developed the You&Me app to replace every other way you share your thoughts and feelings with your partner. In addition to normal messaging services, the app has a secret messaging feature, which shows up like a steamy window that you have to clear with your finger. 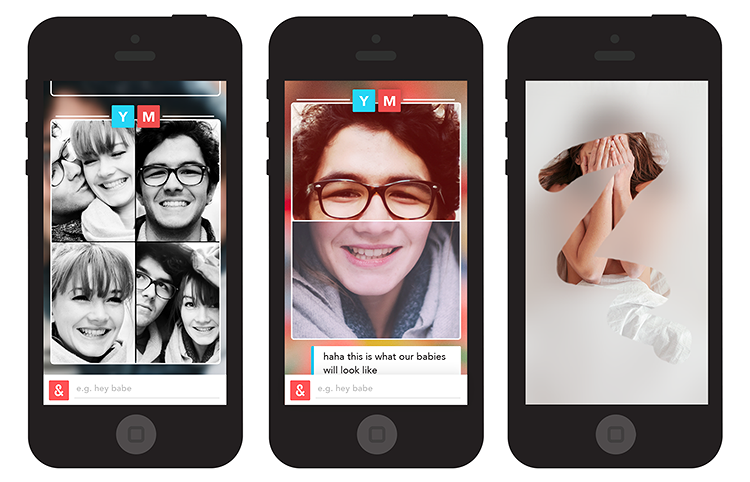 With additional features including a “halfsie”, or half a selfie, this app can make any relationship a little more fun. I love these kind of apps.